National Insurance is a compulsory payment which exists to provide state assistance and qualify for certain benefits. It is important to understand how National Insurance affects you and whether or not you need to pay it. Businesses have a huge responsibility to be aware of all of these obligations and it is in your interested to be fully informed. Self-employed and with an annual profit of £5,965 or more. Once you have worked out whether you need to pay National Insurance, you need to decipher which class you fall under in order to know how much you must pay. Class 4 is for self-employed people earning more than £8,060 a year. It is best to seek National Insurance Advice as each of the above classes has a different rate. 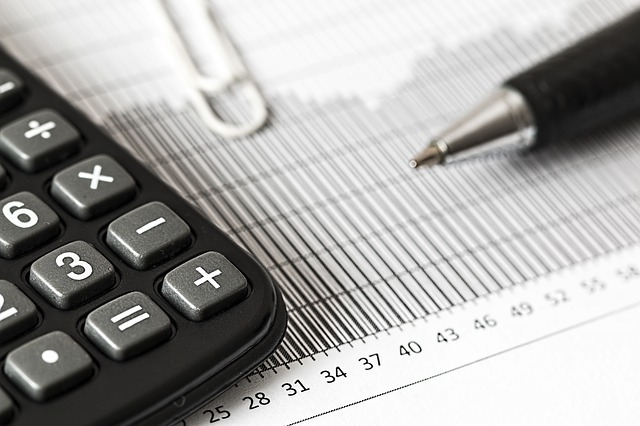 At Bloomsbury Law, we understand that calculating your National Insurance can be complicated. If you have any queries regarding your National Insurance, please get in contact with one of our specialists. We will diligently listen to your queries and advise you accordingly once we are instructed.